1. 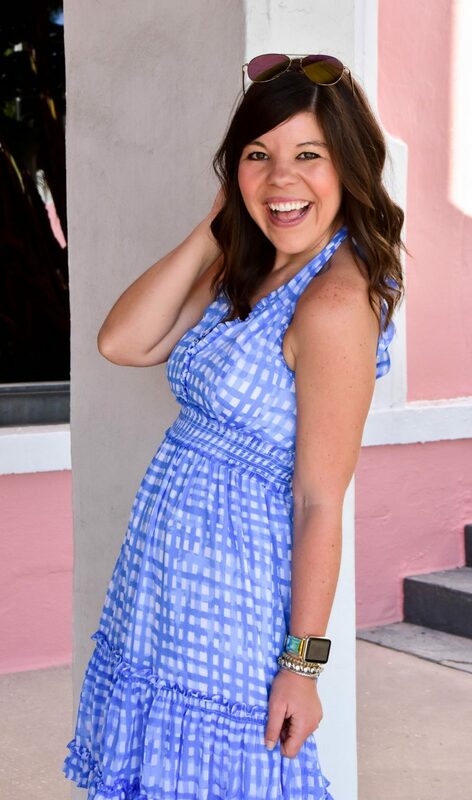 I’ve never met a bow I didn’t like, and this Kate Spade Bow bag is no exception! 2. I just joined a new gym and these adorable tanks have been my go-to for getting my fitness on. 3. 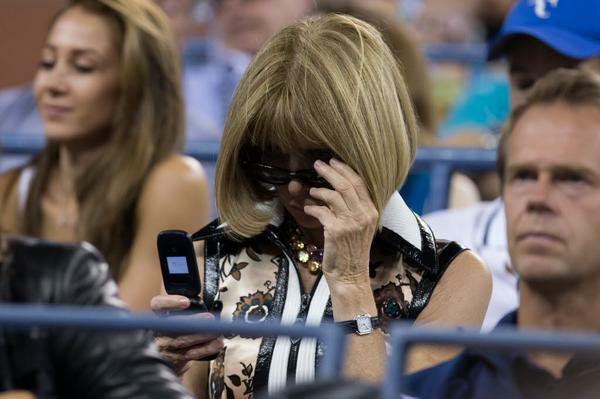 Anna Wintour was spotted with a old-fashioned flip phone last week… is this the next big thing?! 4. Now you can wear your heart on your sleeve– for real! I hope y’all have some fun weekend plans! I’m in Nashville for Junior League Fall Conference (#jlfl14) and am so excited to boot-scoot and boogie! !